Doing exercise, dieting or whatever you are doing to lose weight also includes what to eat and what not to eat. Of course you have to consider what kind of food will you take every morning, lunch, or dinner to lose more weight or to reach a fitness goal. I have here 3 examples of foods we eat mostly and what it cause us. Take a review. The bad news is some of the best-tasting foods or the well-known foods are actually most numbers of calories, fat or sugars. The answer is only your self-control... you can avoid it in places like malls, parks or whatever, but I assure you that it would be hard. Admit it. Pizza tastes great and it would be perfect to eat on random occasions, but all those excess dough contains calories. It is one great factor of gaining weight, because of all those toppings like cheese, pepperoni, sausage, ham, or a two-sliced serving can sum the calories of about 1,300. Indeed it is a big factor, but it doesn't mean you should stop eating pizzas (if you like it or not). Order some pizzas with thin crust and little toppings. 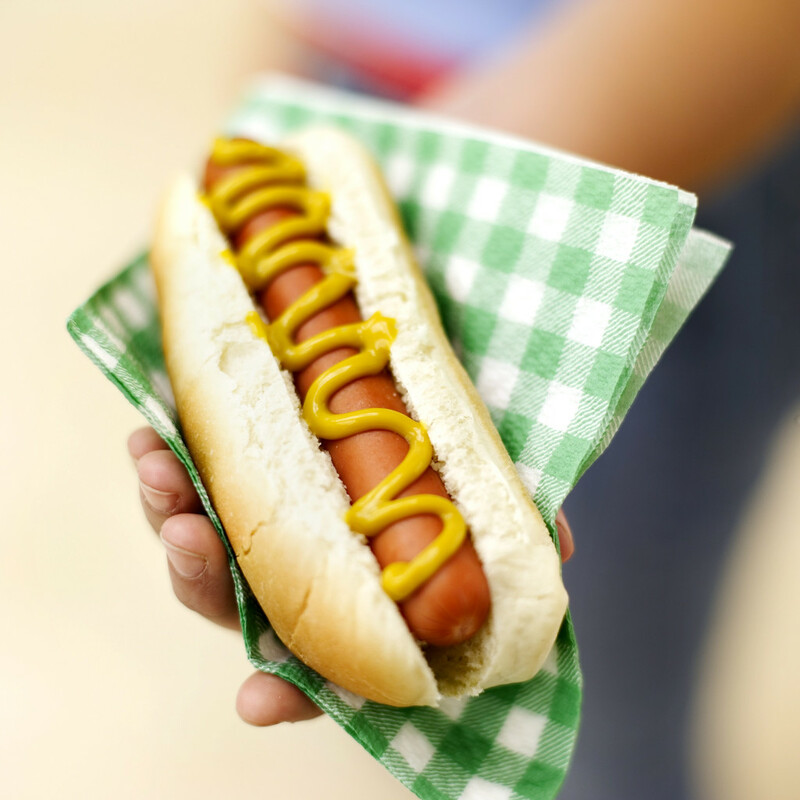 Every serving of hot dog jacks up to 80 percent calories. It contains the remaining fat of pork and tissues of meat. Indeed it is quite delicious because of preservatives and flavors added to it, but it can distract your diet and fitness of life.